Mike Rowe gave a veteran the surprise of a lifetime in the first episode in his Facebook series "Returning The Favor." 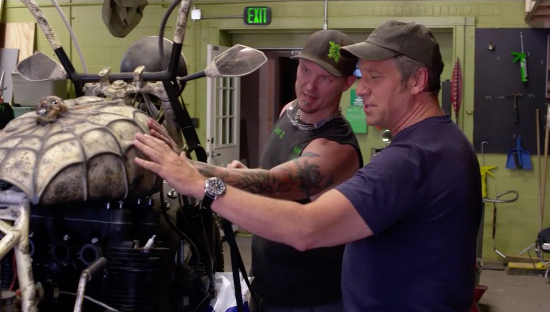 The former "Dirty Jobs" host traveled to Indiana to meet up with an army veteran who started an organization to help his fellow veterans overcome post-traumatic stress disorder. 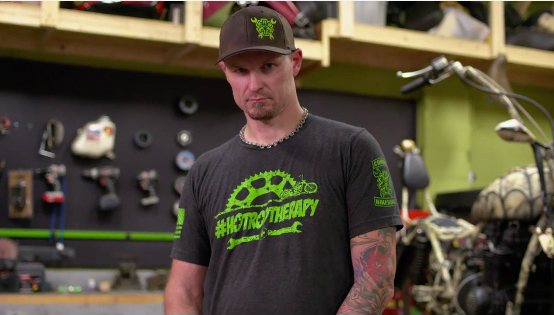 Jason Zaidement founded Operation Combat Bikesaver after he watched his father, a Vietnam War vet, struggle with PTSD. "I love this place," Rowe says when he visits the bike shop that Zaidement built. Zaidement said he started his shop as a way to "give back." The thing that totally blew me away in this is when Jason Zaidement said that his Dad's ashes are in the clear coat on his bike so that he will be on the ride with him! 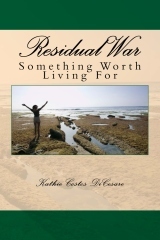 She pulled the man to the driveway, and, to her astonishment, recognized him as a homeless veteran. BRADENTON (FOX 13) - A man was found dead in the flooding that ravaged Bradenton on Sunday. 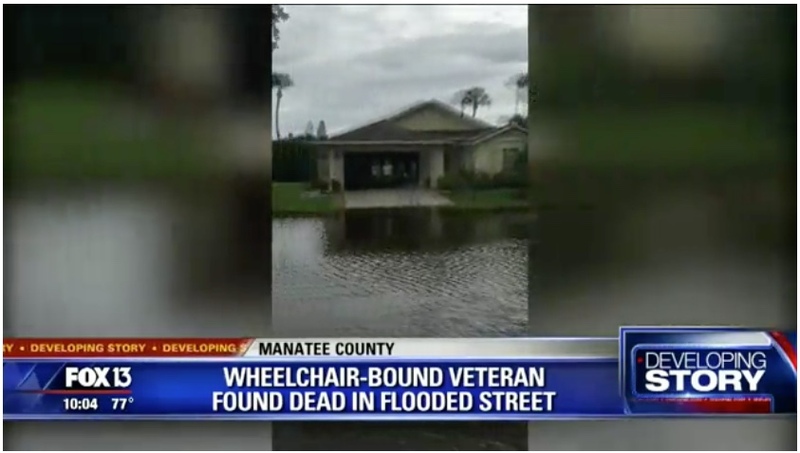 "I would hate to hear one of my family members passed away that way," said Spencer, who found the man and his tipped-over wheelchair. "I ran in, grabbed my phone, dialed 911. At first, she didn't realize what she saw in the water was a wheelchair. 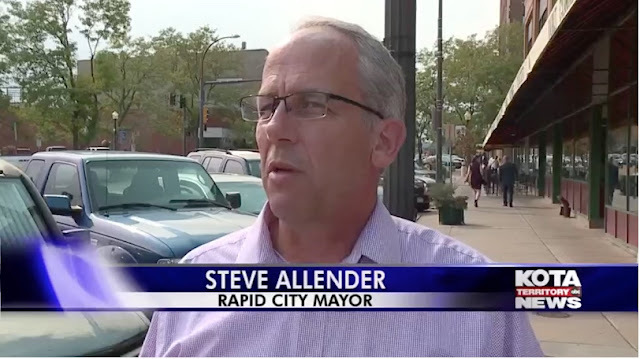 "I thought that my neighbor had a garbage can out there, and I thought that is kind of silly. It was in the water, it was going to float away. I looked a little harder and I realized it looked like a wheelchair." With America's fourth-largest city under water, up to 13 million people impacted across Texas and Louisiana and at least 15 deaths, Hurricane Harvey is wreaking havoc across the southern U.S. 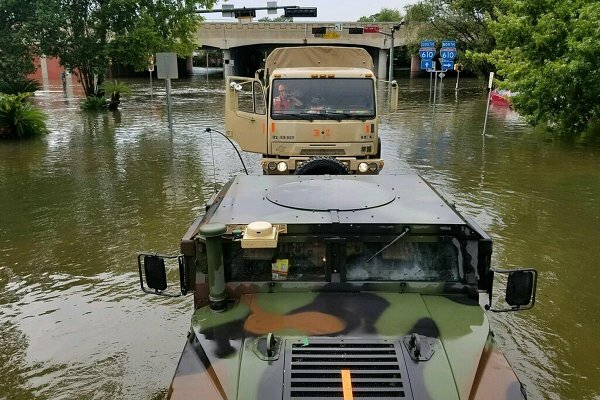 While the Texas National Guard and the U.S. Coast Guard have joined local, state and federal agencies in responding to what could be the worst natural disaster to ever strike Texas, the Veterans Affairs Department has also issued notices for a handful of benefits. 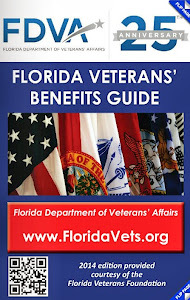 If you're a military family member, retiree or veteran in the impacted areas, several military and VA benefits have been temporarily changed in response to the ongoing crisis. Across impacted areas in Texas, some community health and outpatient Department of Veterans Affairs clinics are closed as a result of the storm. The Houston VA Medical Center, however, is open and fully operational, officials posted on that facility's website. A series of mobile vet centers to provide counseling services were being deployed to impacted areas, such as Corpus Christi, or have been placed on standby, according to VA officials. Within the area impacted by Harvey are over 510,000 veterans and 115 VA clinics, they said. The VA has also put in place their Pharmacy Disaster Relief Plan. Eligible veterans with a VA ID Card who need an emergency supply of medications can go to any CVS or HEB pharmacy with a written prescription or active VA prescription bottle to receive a 14-day supply. 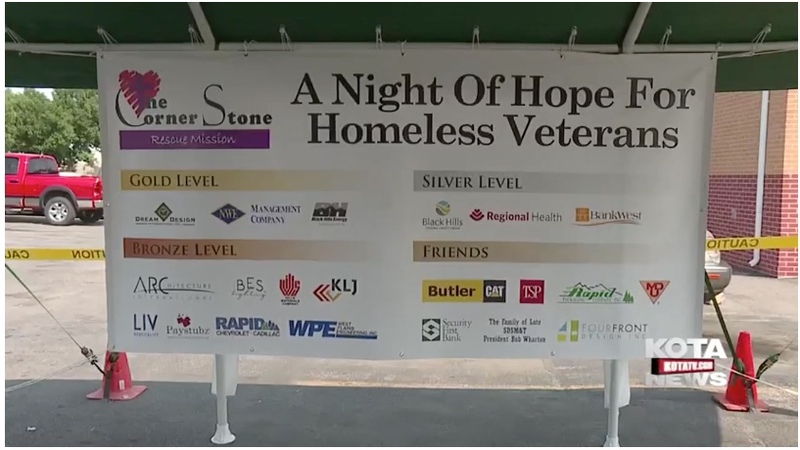 Veterans who need assistance can also call the Heritage Health Solutions Veterans Help line at 1-866 265-0124 to speak to a representative, officials said. LOS ANGELES (Reuters) - A Los Angeles man who has spent more than two years building tiny, portable homes to help house the city's homeless population recruited a group of fourth and fifth grade children to aid his mission. Elvis Summers, 40, has built dozens of compact one-room homes on wheels. For his latest construction, a 28-foot-by-8- foot home, he has teamed up with a group of more than 100 children, aged 9 to 11, from a local charter school. 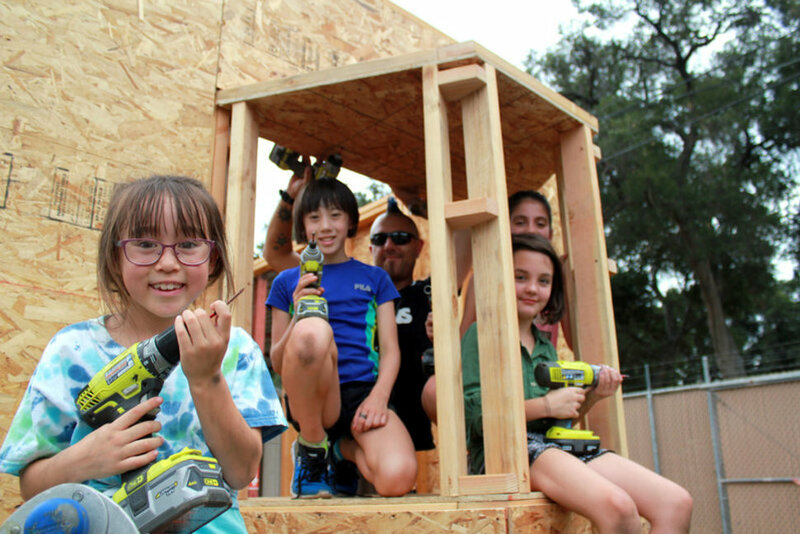 Mariposa Robles, 10, sawed planks of wood, installed floor insulation and helped raise the plywood walls of a tiny house. Around 135 children have been involved with the project, working in shifts over a year. "It's so amazing seeing it all come together," an excited Robles told Reuters. Vietnam Veterans of America Win Fight For PTSD Veterans With "Bad Papers"
WASHINGTON — The Defense Department on Monday issued a sweeping policy change to afford more leeway to veterans seeking upgrades to their other-than-honorable discharges. A memorandum dated Aug. 25 instructs the Army Review Boards Agency — the office charged with changing military records — to give “liberal consideration” to veterans looking to upgrade their less-than-honorable discharges, or “bad paper,” because of mental health conditions or traumatic brain injury, sexual assault or sexual harassment and outlines what should be considered when deciding an upgrade. 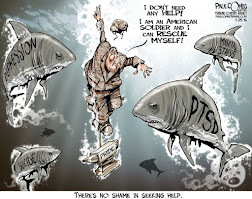 In 2014, former Secretary of Defense Chuck Hagel had ordered the Army Review Boards Agency to give consideration to veterans looking to upgrade their less-than-honorable discharges because of post-traumatic stress disorder. The new memo expands on Hagel’s order after years of veterans asking for government recognition that troops are, in some instances, affected by service-related mental health conditions that change their behaviors and lead to disciplinary problems. 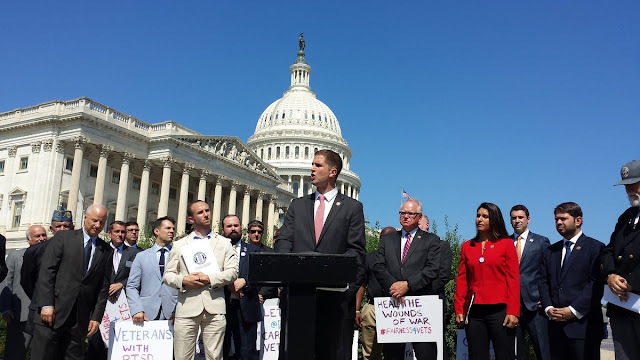 Veterans advocates rallied on Capitol Hill Tuesday to urge lawmakers deal with the problem of so-called "bad paper" discharges that prevent some struggling veterans from receiving health care, and urged the White House to intervene while the legislative process drags on. 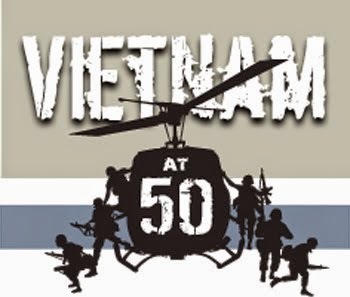 "It's disturbing to see this issue come back," said John Rowan, president and CEO of Vietnam Veterans of America. "We saw half a million questionable less-than-honorable discharges during the Vietnam era. And to think that today there are as many as 300,000 more since Sept. 11, that's a disgrace." 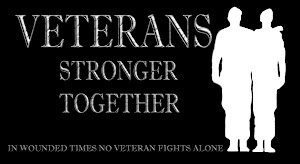 Senate lawmakers have already included legislation in the annual defense authorization bill to require the Defense Department to review and improve the discharge process after numerous reports of troops being forced out of the ranks without veterans benefits due to infractions like suicide attempts and substance abuse related to post-traumatic stress disorder. What if everyday was like America's Got Talent, but instead of talent, it was about compassion? Instead of talent, you were competing with your gifts. 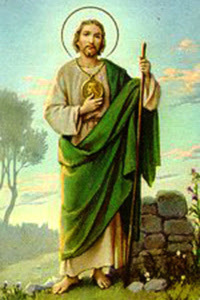 Instead of going onto a stage, you were being watched and judged for how you used the gifts you had. Would you want to enter this contest? I was thinking about this before work today. Since I get up around 4:00 am, it is pretty quiet with few distractions. I was checking in on how things are going in Texas when I was reading about, probably hundreds of strangers, showing up to help other strangers with whatever they had to give. They were not trying to get on camera or get publicity. We'll probably never know the names of most of the rescuers, just like we will never know the names of the heroes doing it on a daily basis. Each one of them left their own families, their homes and put their lives on the line so they could make a difference. Now that is compassion fueling courage! So many times we see things like this and then wonder how regular people got there? What is it inside of them that compelled them to do such a thing? When we see people getting paid to do the dangerous jobs, we don't seem too interested in wondering at all. Why is that? Obviously they'd get my vote for compassion in action category. So would a lot of other people expecting nothing to come back to them other than the sense of having done something with their lives at the end of the day. The thing is, when you are a giver, accustomed to using your gifts, and have nothing to do, it actually wears on your soul more than the exhaustion of giving what you could in the first place. Not being used, makes you feel as if you are not needed and then that is when everything you did in the past comes back with the worst you faced instead of how doing the best you could do filled your soul. So, how about when you are considering how to help the people in Texas, you consider helping TEAM RUBICON help others as well as helping them help each other use the gifts they have to give? 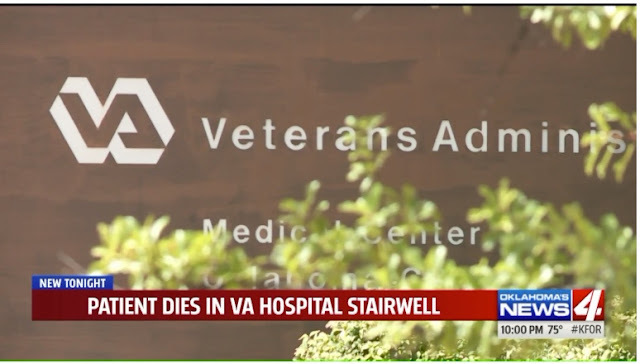 OKLAHOMA CITY - Officials say a patient at the Veterans Affairs hospital in Oklahoma City was found dead in a stairwell Wednesday evening. Stacy Rine, the Public Affairs Officer for the Oklahoma City VA Health Care System, confirmed the death Thursday afternoon after News 4 received a tip. 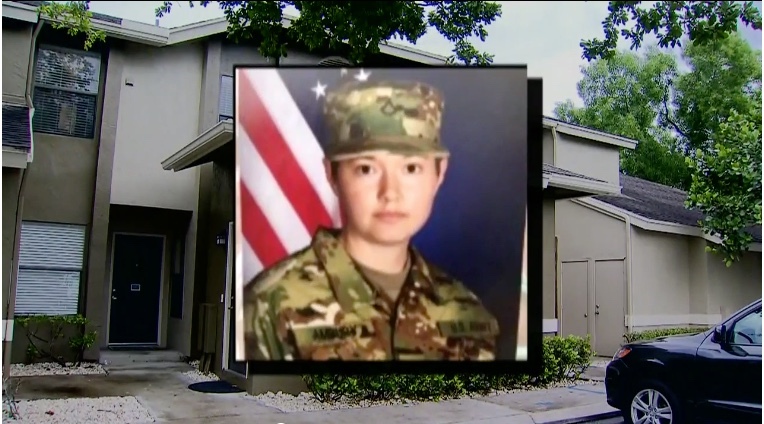 Rine told KFOR that "no foul play" is suspected, but that the VA Police, Office of the Inspector General and the Oklahoma State Medical Examiner are conducting an investigation into the death. "A veteran was found deceased Wednesday evening in the stairwell of the Oklahoma City VA Medical Center. We are working with local authorities, Office of Inspector General, VA police and the medical examiner who are all investigating," Rine said in a statement to News 4. 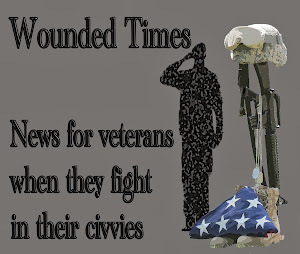 DES MOINES, Iowa — The Department of Veterans Affairs is paying an Iowa veteran $550,000 to settle his allegation that he suffered life-shortening heart damage because of a three-year delay in treatment. John Porter, 68, of Greenfield, sued last year in federal court in Des Moines after he says VA staff overlooked a test result showing his heart was failing. Porter told the Des Moines Register on Friday he was glad he lived long enough to see the case settled. Porter's lawsuit says he went to the emergency room of the Des Moines VA hospital in October 2011 after feeling tightness in his chest, and tests showed he might have heart problems. The lawsuit said a follow-up test three weeks later showed his heart was functioning at less than half of normal levels, indicating heart failure, but no VA doctors told Porter of the findings. Remember our friends with the Home Depot Foundation showing up to help veterans? Well they're at it again! 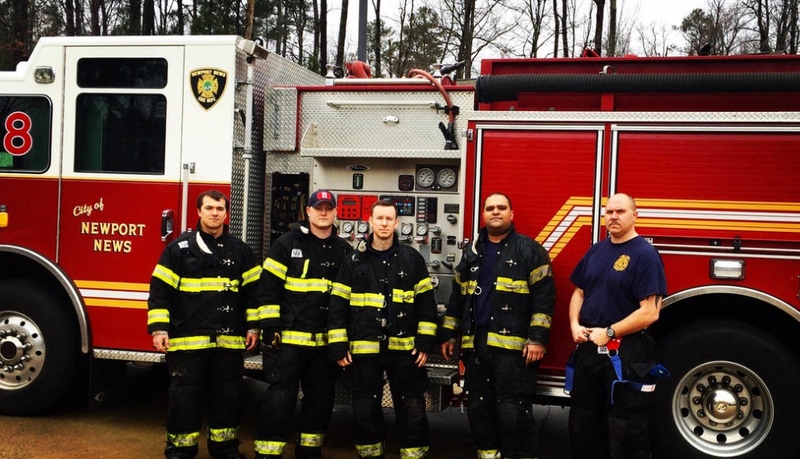 This time they are responding to Texas after Harvey hit them hard. ATLANTA, Aug. 28, 2017 /PRNewswire-HISPANIC PR WIRE/ -- The Home Depot® Foundation today announced its commitment of $1 million to support Hurricane Harvey disaster relief efforts in Texas and Louisiana. Funds will be distributed to several nonprofit partners including the American Red Cross, Salvation Army, Convoy of Hope, Operation Blessing and Team Rubicon to support both short-term relief and rebuilding needs. "Our hearts and full support go out to our communities, customers and associates that are being impacted by Hurricane Harvey," said Shannon Gerber, executive director of The Home Depot Foundation. "The Home Depot Foundation and Team Depot volunteers will work alongside our disaster relief partners to assist the people and areas impacted by this catastrophic storm." In addition to helping the communities affected by Hurricane Harvey, the Foundation's employee assistance program, The Homer Fund, will provide emergency financial assistance to associates who have been affected by this tragedy. CHANGI NAVAL BASE, Republic of Singapore – U.S. Navy and Marine Corps divers have now recovered the remains of all 10 USS John S. McCain (DDG 56) Sailors. Electronics Technician 3rd Class, Kenneth Aaron Smith, 22, from Cherry Hill, New Jersey. Houston area residents should not share or copy and paste an alleged number for the National Guard, even if intentions are noble. A message reading "The National Guard is being deployed to our Texas area. If you find yourself in a state of emergency. Call 1-800-527-3907. Please copy, paste or share!" is making the rounds on Facebook and Twitter. That phone number is for an insurance company based out of state and not a number to an actual governmental entity. SUNRISE, Fla. - Kristen Ambury was a U.S. Army explosive ordnance specialist and an emergency medical technician. 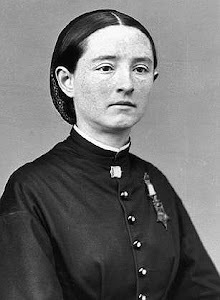 The 28-year-old war veteran worked for the American Heart Association, and trained others to save lives as a critical care paramedic for the American Medical Response. The Broward College and Broward Fire Academy graduate trained to save lives. She worked with Fort Lauderdale Fire Rescue and also loved dogs. She died when The Sunrise Police Department could not help her Friday. Broward Sheriffs' Office deputies said SWAT broke into her home to try to save her life. Sunrise police officers responded to the Water's Edge apartments because she was suicidal. Relatives said she appeared to be under the influence of alcohol and struggled with her mental health. Pearl Harbor. Midway. D-Day. The Battle of the Bulge. Iwo Jima. The epic battles of World War II still resonate 70 years later. 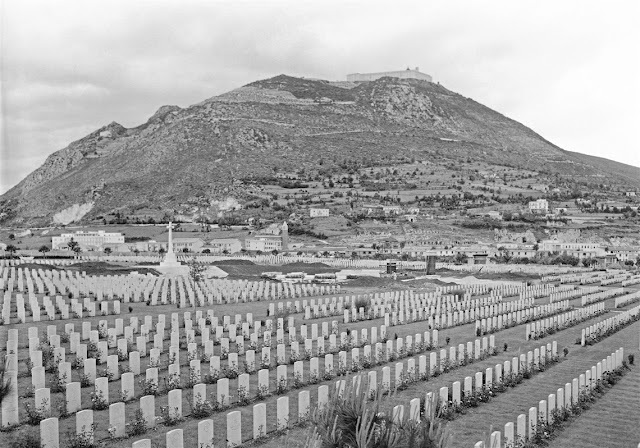 Yet one of the costliest U.S. campaigns is barely remembered: The war in Italy and its linchpin, the desperate fight at Monte Cassino. "You never hear anything about it," says Albert DeFazio. "It just boggles my mind. That's why I'm [ticked] off." Mr. DeFazio is 92 and lives in Penn Hills. He has two scars on his back, shrapnel wounds he suffered from a German shell burst at Monte Cassino in 1944. He earned the Bronze Star for actions under fire with the 36th Infantry Division and later came home suffering from shell shock — post-traumatic stress disorder in today's lingo — after more fighting on the way to Rome. He says he has symptoms of PTSD, all these decades later. For years after the war, he rarely talked about his experiences in Italy. It’s a typical pattern among World War II veterans. His late brother Pat was shot in the neck at the Battle of the Bulge. 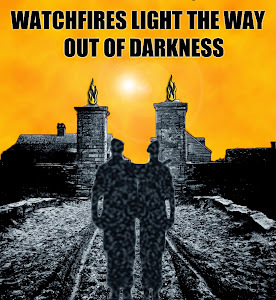 The two brothers went home to live in the same house in Penn Hills, yet they never once talked to each other about what happened to them in the war. "Never spoke a word," Mr. DeFazio says. But Mr. DeFazio is talking now. One of the greatest gifts we can give ourselves is doing the work to get to the point where our lives are lived as well as possible. Actually, make that as "good" as possible. 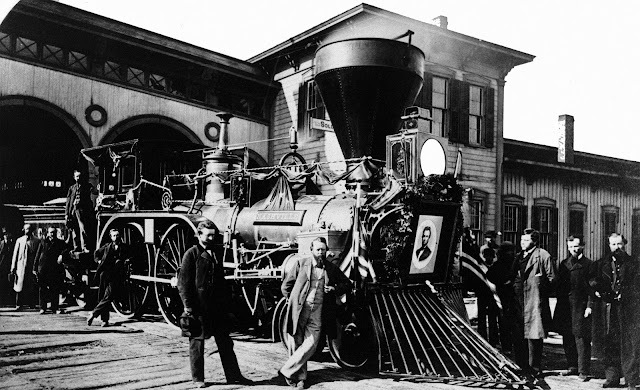 After something happens, we hop aboard the grief train. How long it takes you to get to healing, depends on which train you managed to get on. Sometimes it is a slow ride, making lots of stops along the way. You are stuck until the train gets moving again. The only mistake you can make on this trip, is getting off without getting back on. For me, the train was like the Acela, "fastest trip with fewer stops." 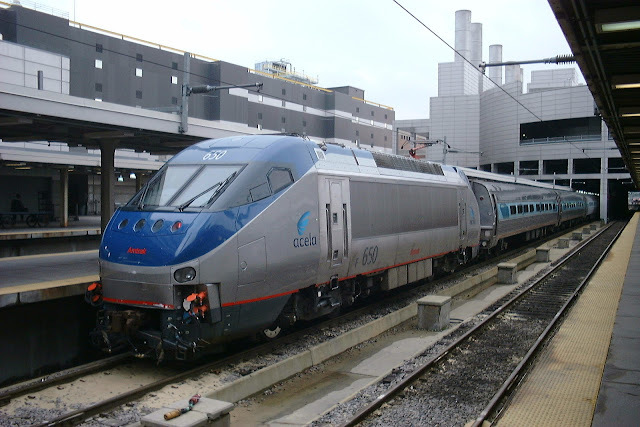 "Superior Comfort, Upscale Amenities, Polished Professional Service, at Speeds up to 150 mph." Reminder: I am not a veteran but faced life altering events far too many times to be able to reasonably explain inner happiness afterwards without pointing out how human all of us are. 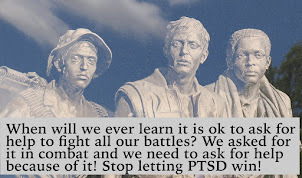 I do not have PTSD because of how it was dealt with. 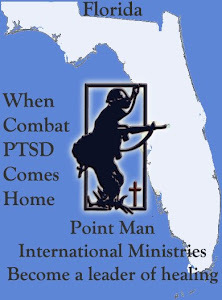 Even if you have PTSD, you can live a life where you get to decide your own trip. Trauma planned the trip but I bought the ticket. I had to pay for what the event did to me as a victim but in the next second I went into survivorship. It didn't get me first time and I did whatever I had to do to make sure it didn't control the rest of my life. It didn't get to plan what I did with my life. It just hitched a ride popping up every now and then to remind me it was there. 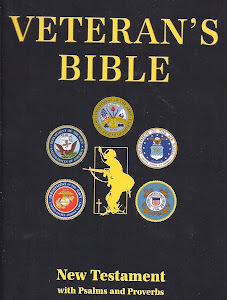 Generations of veterans have been dealing with the same struggle as other simple humans but their fellow riders have scattered onto different trains. It can be a very lonely, long trip, if you are surrounded by people who have no clue what caused you to get onboard. Civilianize yourself again to a point where you can get them to understand it as a human. 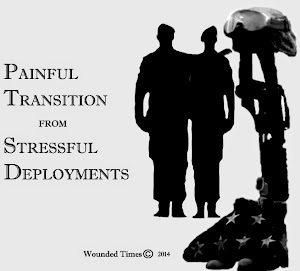 Unless you surround yourself with other veterans, few will understand what you went through but everyone who survived trauma can understand what it did to you. Maybe you can learn from this Mom who lost her son because someone else did something wrong. I copied the part that you really need to read first. Please go to the link and read the rest. "Meanwhile, I was left to deal with my bereavement. The sadness I was never able to physically express due to my chest bruising had stayed inside me. Slowly, it was coming out. Counselling and EMDR (eye movement desensitisation and reprocessing) therapy helped to retrain my brain and replace traumatic images with positive memories." 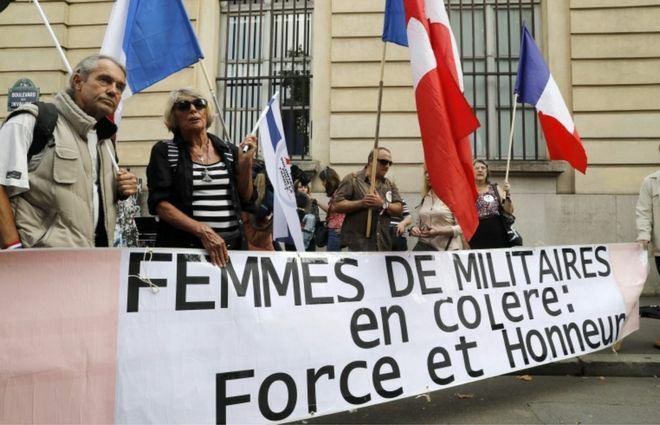 Several hundred women married to French soldiers are holding a demonstration in Paris to denounce the "deplorable working conditions" in the army. The protest was organised by the group Angry Soldiers' Wives, which has nearly 5,200 members. Mercedes Crépin, who helped set it up, said some troops on anti-terror duty were being housed in damp hangars infested with cockroaches and lice. Around 500 people were expected to join the protest, Le Figaro reported. After the Islamist attack on the satirical magazine Charlie Hebdo in January 2015, the French government deployed more than 7,000 soldiers to guard prominent public places and events. French news sites reported on Saturday that one soldier linked to the operation had shot himself dead on Friday night. 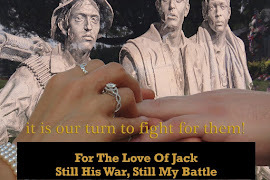 The military wives have several concerns - among them, the lack of support for the families of soldiers suffering from post-traumatic stress disorder (PTSD). "We feel completely helpless, we do not know how to cope with the condition, how to support our men," said Ms Crépin, whose husband has PTSD after serving in Afghanistan. Wonder how many would turn out here if we actually fought for our families in this way? 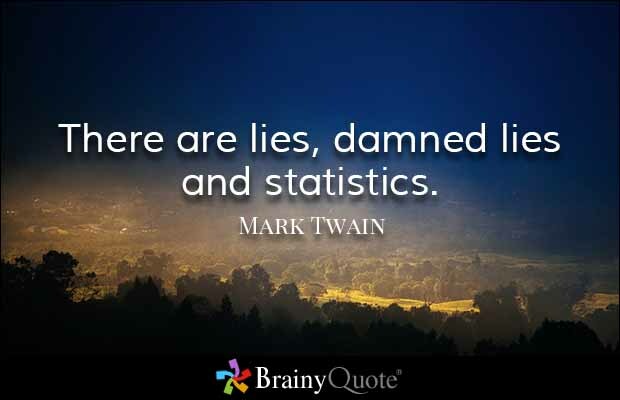 Mark Twain wrote, "There are lies, damned lies and statistics." I wonder what he'd say about Facebook? There are facts we talk about all the time and they are backed up to other sources. We know the truth but then find ourselves in a altered world where non-facts get all the attention. Then they keep wondering why nothing changes. We wonder when they'll get a clue so maybe they'll help find the best thing to do to actually make a difference in this world. I gave up on them hearing us since we're "old" but there is much to be said about what comes with age. We have the wisdom to know the difference between what is truth and what is not. Here's a start on what they are getting wrong and it spreads wide all the way up to POTUS who has been saying that we've been at war for 17 years in Afghanistan. It has been almost 16 years of war in Afghanistan and not 17. On September 11, 2001, we were attacked. In October of 2001, troops were sent to Afghanistan in response to it as War on Terror was declared by President Bush. Deadliest Year in Vietnam Claimed the lives of more troops than all years of Afghanistan and Iraq combined. 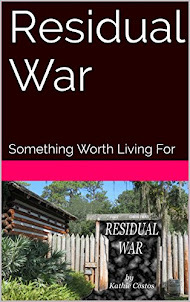 The bloodiest year of the war comes to an end. 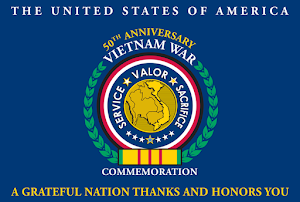 At year’s end, 536,040 American servicemen were stationed in Vietnam, an increase of over 50,000 from 1967. 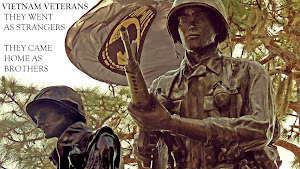 Estimates from Headquarters U.S. Military Assistance Command Vietnam indicated that 181,150 Viet Cong and North Vietnamese were killed during the year. However, Allied losses were also up: 27,915 South Vietnamese, 14,584 Americans (a 56 percent increase over 1967), and 979 South Koreans, Australians, New Zealanders, and Thais were reported killed during 1968. Since January 1961, more than 31,000 U.S. servicemen had been killed in Vietnam and over 200,000 U.S. personnel had been wounded. 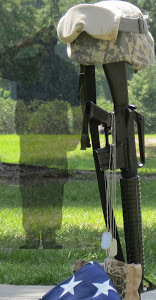 According to ICasualties.org 2,403 US servicemembers lost their lives in Afghanistan, 4,523 lost their lives in Iraq since 2001. Afghanistan is not the longest war in US history. That would be Vietnam, however it depends on who is doing the counting. Reporters using chosen dates, or families using family members who lost their lives. 1945 First American soldier killed in VietnamLt. Col. Peter Dewey, a U.S. Army officer with the Office of Strategic Services (OSS) in Vietnam, is shot and killed in Saigon. Dewey was the head of a seven-man team sent to Vietnam to search for missing American pilots and to gather information on the situation in the country after the surrender of the Japanese. The Vietnam Veterans Memorial Wall has, The first American soldier killed in the Vietnam War was Air Force T-Sgt. Richard B. Fitzgibbon Jr. 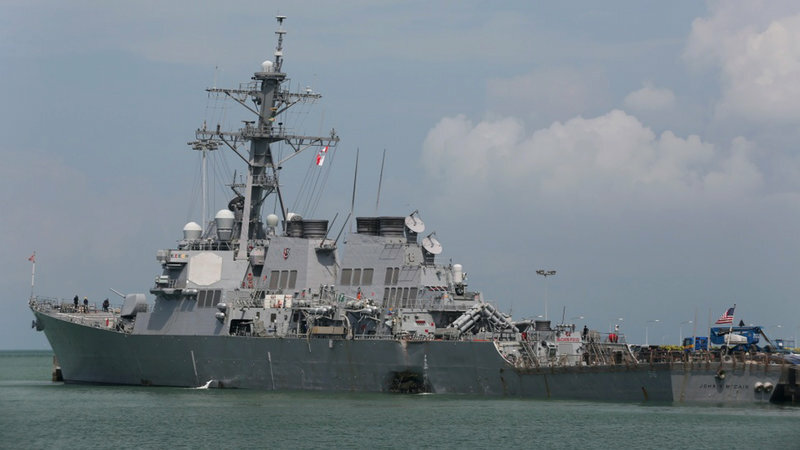 He is listed by the U.S. Department of Defense as having a casualty date of June 8, 1956. And Last, The last American soldier killed in the Vietnam War was Kelton Rena Turner, an 18-year old Marine. He was killed in action on May 15, 1975, two weeks after the evacuation of Saigon, in what became known as the Mayaguez incident.Others list Gary L. Hall, Joseph N. Hargrove and Danny G. Marshall as the last to die in Vietnam. These three US Marines Corps veterans were mistakenly left behind on Koh Tang Island during the Mayaguez incident. They were last seen together but unfortunately to date, their fate is unknown. They are located on panel 1W, lines 130 - 131. 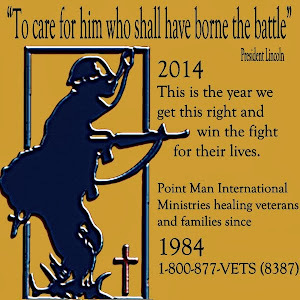 It is not now, nor has it been "22 a day" or "20 a day" as the definitive number of veterans across the country committing suicide. First study of Veterans committing suicide in 2012, reported with the number of "22 a day" was from just 21 states using limited data taken from death certificates that indicated military service. The follow up study released in 2016 used more data from more states as well as from the CDC. 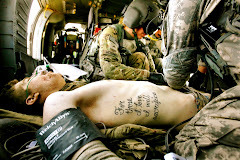 The fact is, not all states have military service on their death certificates. States like California and Illinois would not have been able to supply accurate data. 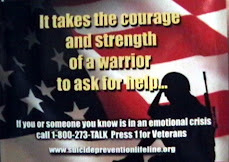 Military suicide numbers are not in the numbers of veterans committing suicide. They are separated. 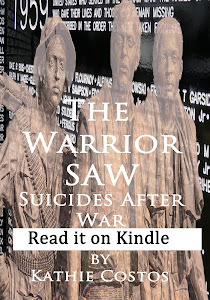 There is continued evidence of a high burden of suicide among middle-aged and older Veterans. 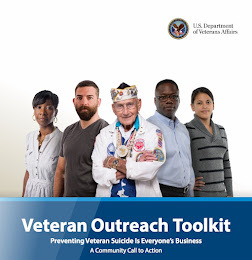 In 2014, about 65 percent of all Veterans who died by suicide were age 50 or older. If you are among the Facebook users thinking you are doing some good sharing what you think are facts, please remember to check to see if you are sharing a "non fact" because people like me are all over the country sharing the real facts.